YouTube steps up to the plate to broadcast yet another important moment in our history. Earlier this year they streamed live videos from the Olympics, but now they’ve decided to get into politics. 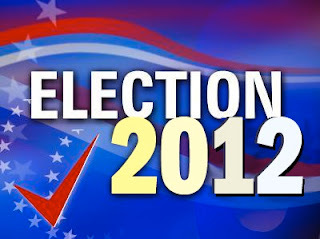 YouTube, with the help of ABC News, will begin airing the Presidential and Vice Presidential debates on Wed. 10/3 @ 9pm ET. You’ll be able to find them under the Elections Hub, which has been live since August. 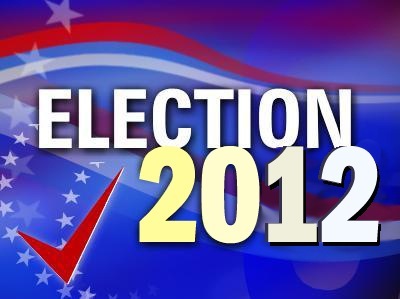 For the time being, you have access to news updates and other key events in the 2012 election. Not only will you have access to the video debates, but YouTube is also including commentary and analysis from their partners: ABC News, Al Jazeera English, BuzzFeed, Larry King, New York Times, Phil DeFranco, Univision and the Wall Street Journal. So, say goodbye to your TV! Just pull open your computer or YouTube app wherever you are and get caught up. YouTube’s now got it all!